We have seen a rise in popularity in the Halifax bathroom designs, and projects that we are building in large, spa like showers. Everything from the value oriented acrylic kit showers, to fully tiled floors, tile shower walls, glass doors, tile niches. Bathroom shower features that are popular in Halifax, include lighting, sound, steam and high functioning showering heads, and fixtures. There is an endless selection of vanities for your Halifax bathroom. Our bathroom designers can help you find something with the look, function, and within the budget range that you are looking for. - full units, that can be selected, and ordered with the boxes, countertops and sinks included. 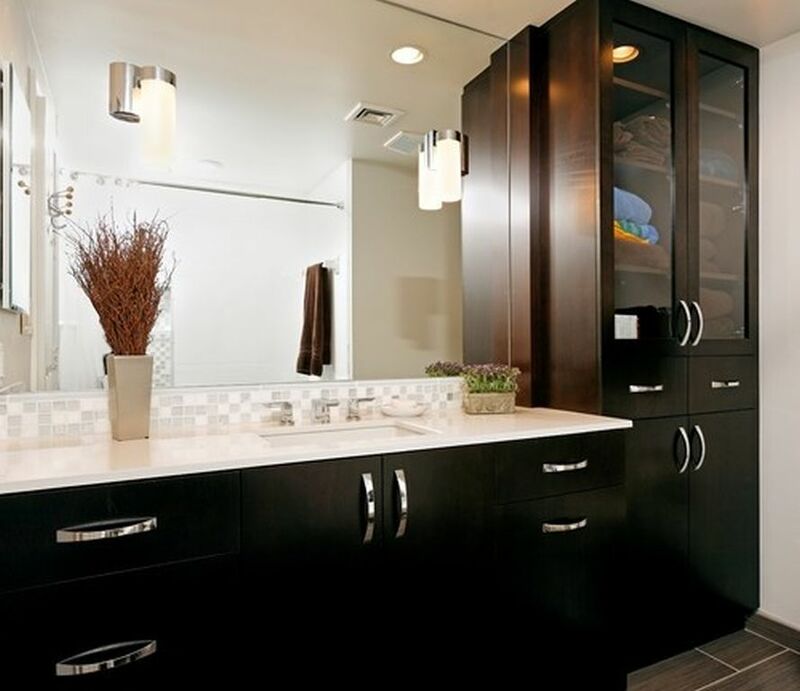 - custom units, with fully customizable storage solutions, materials, stone countertops, unique sinks, and high functioning fixtures. Like vanities, and tile selections, there is an endless selection of bathtubs for you to choose from. Bathtubs are available from a few hundred dollars to a few thousand dollars. Traditional soaker tubs, standalone bathtubs, custom fit bathtubs with unique tile features. 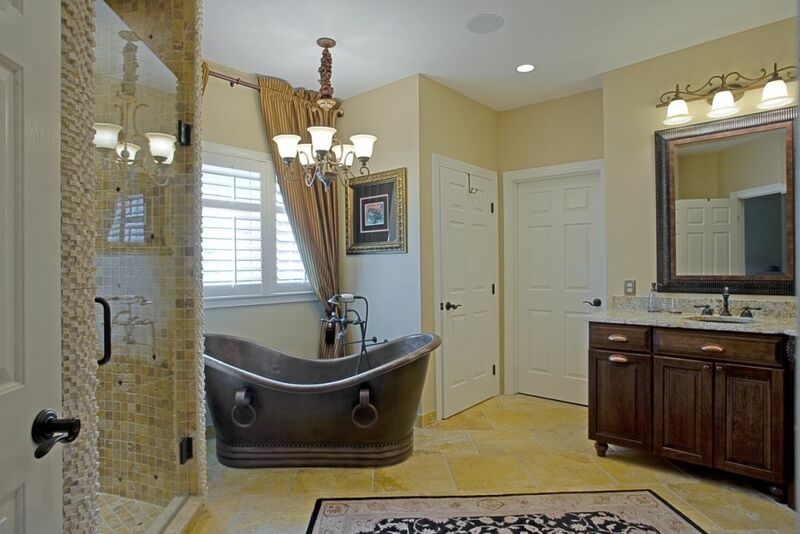 An experienced Halifax kitchen and bath designer can help you find a bathtub that works. In floor heat, and heated features. Approximately 50 to 60% of the bathroom renovations that we do include in floor heat, or heated towel racks, and benches. Let's face it, Halifax winters are cold, heated floors feel great after your morning shower. 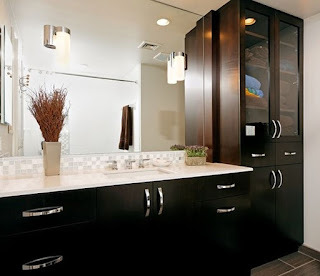 This article is very helpful in renovatiing design of bathroom,..Great design. There are many other styles of home decor and Wall coverings, too many to mention. But you can get the point in [www.simplicitydesignusa.com]. Everyones style is unique and different, and each person likes their own thing. So this website is the letest and also the best for the home decor and Wall coverings interior designer.make it your own! Add your own distinct touch to our site for home decor. Wow! I love the photos. Great bathroom trends. Thanks for the information! Very useful. Thanks for sharing this helpful article about renovation,. Great work done by you. Thank you for the tips. 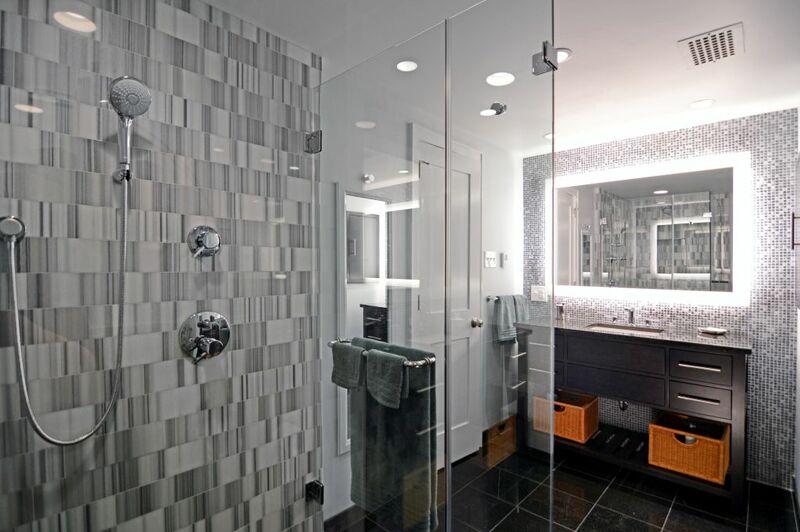 Your remodeled bathroom is looking superb. I really like this type of kitchen style,.